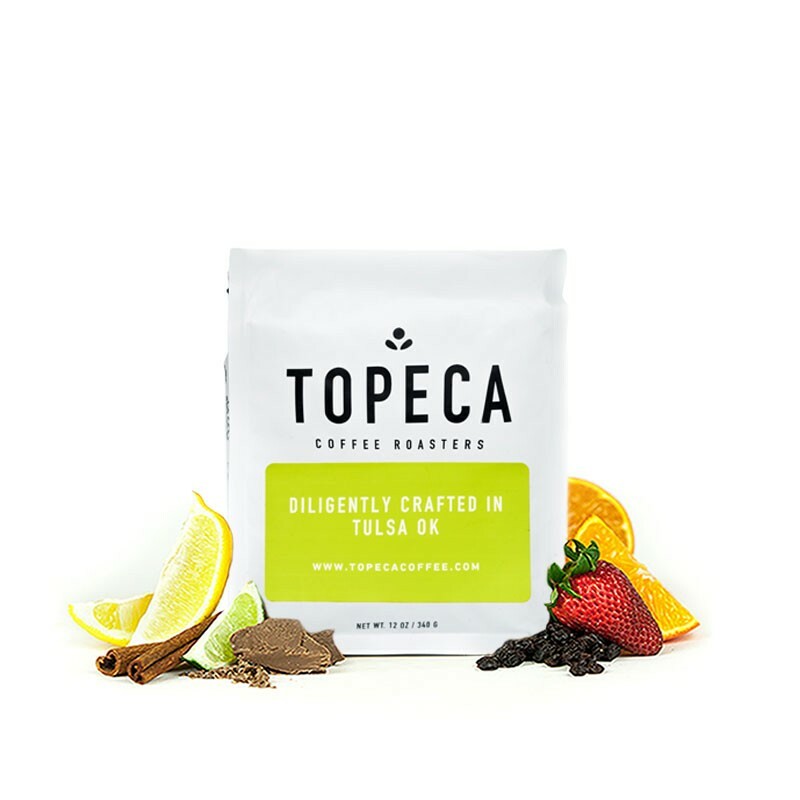 This is the Colombia La Leona brought to you by Topeca Coffee Roasters. This fully washed coffee was grown by the Afraino Enciso in the Tolima region of Colombia between 1,550 meters above sea level. We love this coffee brewed as a pour over, like the Kalita Wave, Chemex, or V60, to highlight its nuanced notes of chocolate with complex fruit notes from raisin to apple. Enjoyed this coffee, a bit too dark, but overall enjoyed the complexity. This was a really good coffee. The dry fermentation added some nice, berry juiciness to an otherwise sweet and chocolatey cup. I enjoyed this coffee about the same overall as the colombia san antonio. The entire flavor profile was pleasing but it did not have the complexity of flavor as the san antonio. I think something a bit more fruity than this but without a too sour aftertaste would be better.